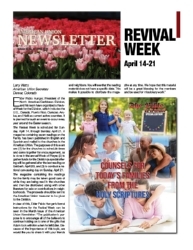 The American Union is joining other countries of the North American/Caribbean Division for Revival Week. 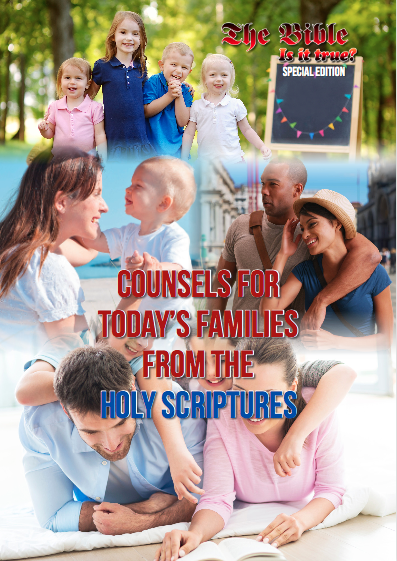 A magazine with the theme "Counsels for Today's Families from the Holy Scriptures" and containing seven articles has been printed in English and Spanish and mailed to the churches. The plan is for one article to be read together every day beginning Sunday, April 14. The magazine is online in English and Spanish. A special offering for the Division will be gathered after the last article is read on Sabbath, April 20. Then, on Sunday, April 21, a canvassing day is planned, during which the magazines on the family and other literature can be sold door to door or offered for a donation. Funds received from the offerings, contributions, and sale of literature will go through normal channels to the Division. 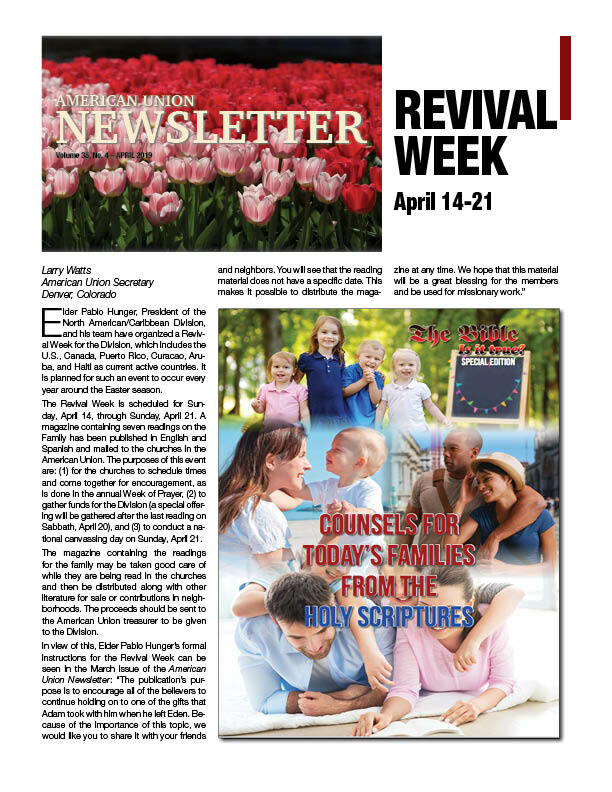 See the April issue of the American Union Newsletter for fascinating articles about Armageddon and the four different views of faith and works.